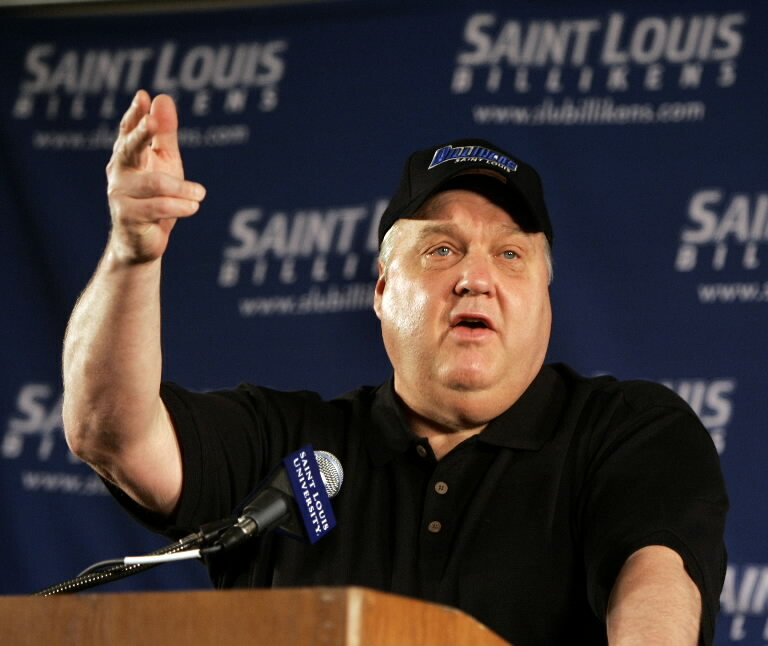 Preseason A-10 favorite St. Louis hit a snag today as the University announced head coach Rick Majerus will sit out the 2012-2013 season due to health issues. SLU assistant Jim Crews will fill in as interim head coach in Majerus’ absence. The Billikens have been pegged as a chic pick to finish atop the A-10 standings after returning most of last season’s 26-8 team that took top-seeded Michigan State to the brink in the NCAA tournament’s round of 32. Crews takes over as a seasoned leader, having 24 years of experience as a head coach, compiling a 354-348 career record while at Army and Evansville.